The newest in a long line of Speeders, the Speeder Evolution V, is now available. 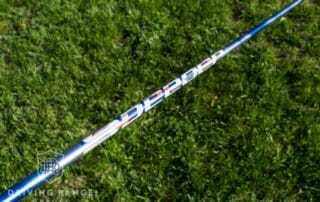 The V is developed with the most advanced technologies in the graphite shaft industry. Building on the performance, engineering and material integrations of the EVO II, EVO III, and EVO IV, the EVO V brings a higher launch profile to the prestigious family. 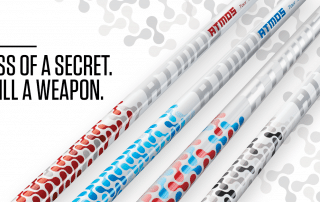 Through the Shell Houston Open this year, we have had incredible Tour usage growth (year over year) with ATMOS Tour Spec shafts being played by the best golfers in the world on the PGA Tour. An incredible 78% increase since we launched at the Sony Open in 2017 (source: Darrell Survey). Plugged In Golf is the source of honest, straight forward reviews and information, all with the goal of helping you to improve your game and enjoy your time on the course more. They recently tested our latest release. 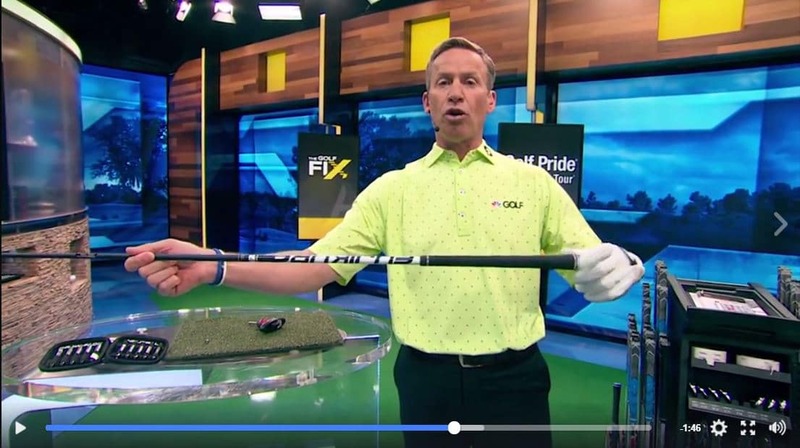 Club Champion (clubchampiongolf.com) shared this video of Michael Breed on the importance of golf club fitting and the adjustable fitting features found in 917 Titleist woods. 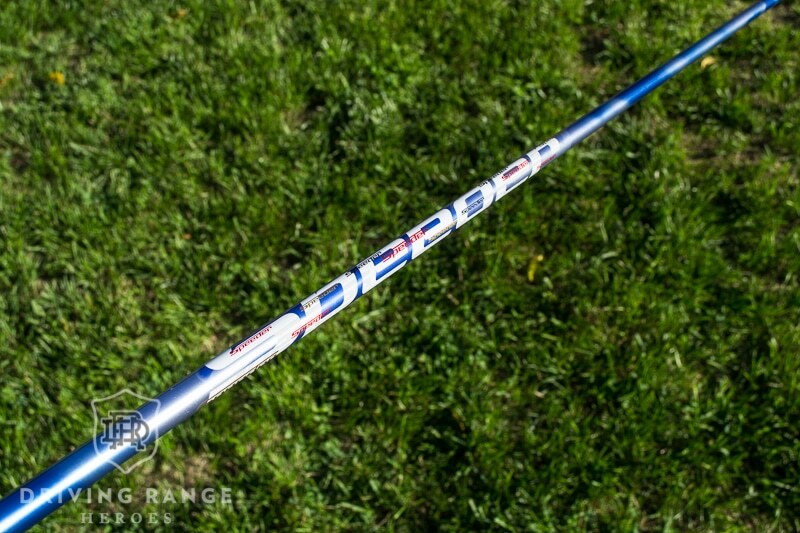 Our Speeder PRO Tour Spec shaft is an option with the new Titleist 917 Driver. 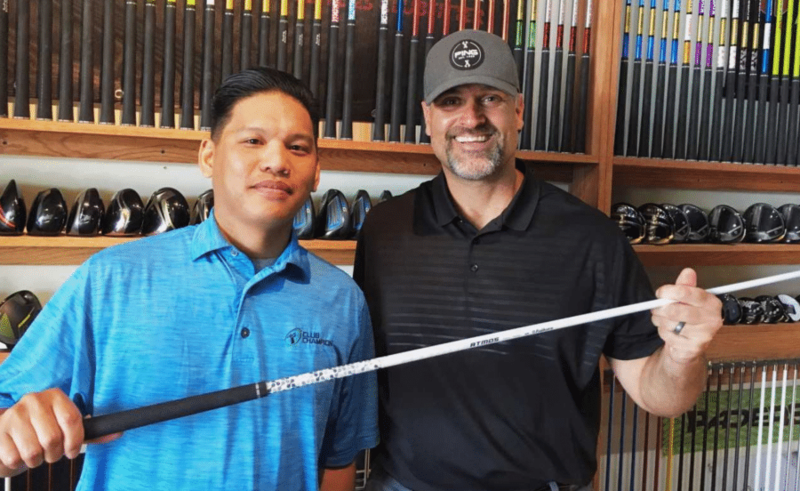 check out the product page here for full specs and be sure to consider this option during your Titleist fitting. 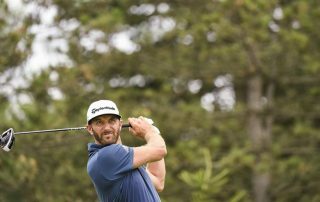 As the world’s #1 golfer continues to dominate in the 2017 season, everything from his wardrobe to his club specs are being examined and written about by golf media. 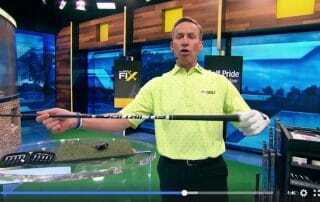 All of these details are reviewed to illustrate how the combination of his equipment and talent combine to produce something we haven’t seen from a golfer in quite some time. 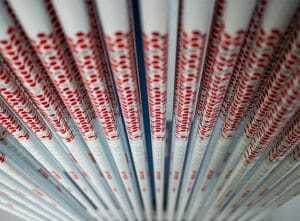 We’re excited to announce the launch of a new tour series of shafts in partnership with Golfwrx.com. 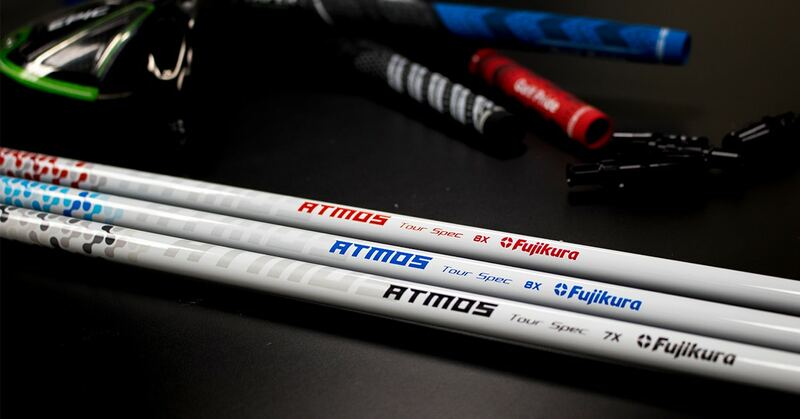 Fujikura’s ATMOS Tour Spec debuted on tour this week at the Career Builder Challenge at TPC Stadium, PGA West. 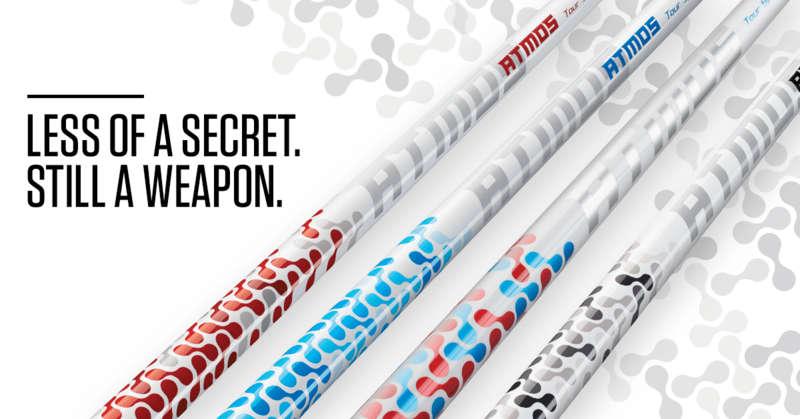 PGATour.com Equipment Report editor Jonathan Wall covered the new ATMOS Tour Spec debuting on the PGA Tour at the Career Builder Challenge. 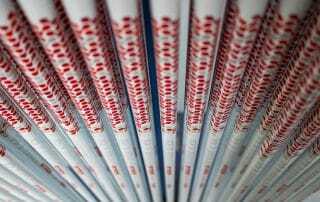 “The Sony Open in Hawaii marked the official TOUR debut and testing phase for Fujikura’s new Atmos Tour Spec shaft. 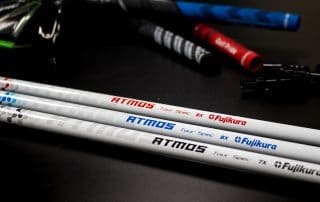 Recognizing that not every pro has the same swing and club head combination, Fujikura developed and designed a new collection for Tour to optimize performance with the metalwoods. 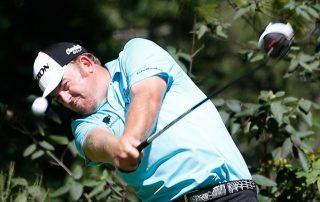 Golfweek.com recently posted an article (Source: LINK) that listed the top 25 PGA Tour players in average driving distance from the 2015-2016 season. 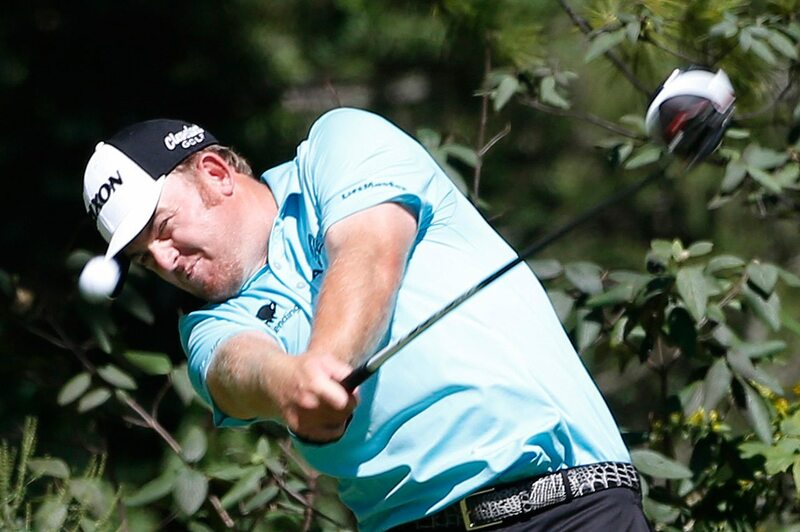 Fujikura is trusted and equipped by the top 2 averaging 314.5 and 313.6 respectively. 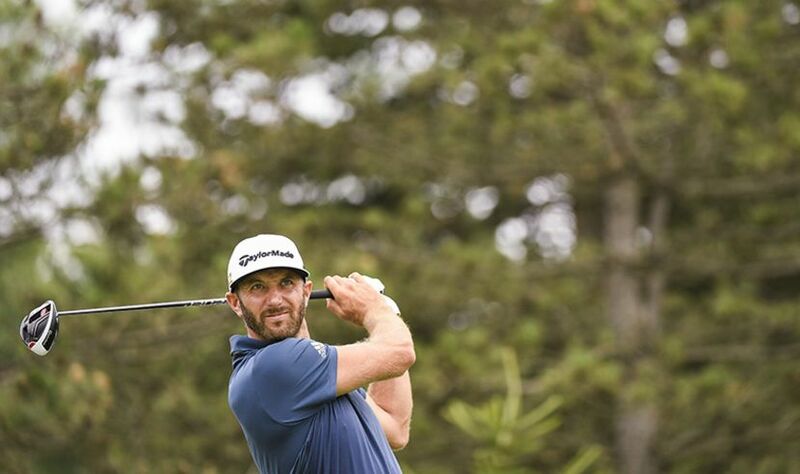 The #1 driver games a Fujikura Pro Tour Spec 83X shaft and the #2 driver trusts his Fujikura Speeder Evolution 2.0 Tour Spec 661X shaft. These players will sure to be back atop this list once again in the 2016-2017 season. Best of luck to them this coming season.